We at SECA NZ believe this project is the start of something big. With the development of a proven frost resistant crop, there are plenty of avenues for future work. This page outlines some of our ambitions for this project going forward. 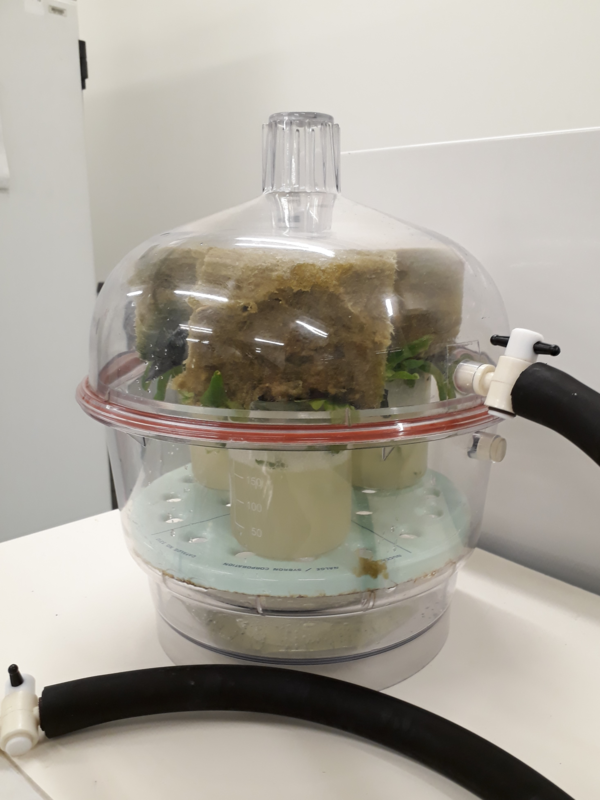 The next stage of this project would be to continue our plant testing in Arabidopsis, following a similar method to what we have been doing thus far. We would like to test at a wider range of temperatures than we have been able to until now, and testing of whole-plant response in a range of temperatures would also be necessary to measure effectiveness of the gene insert. Additionally, investigation of whether the modification has a notable effect on plant growth is needed. We would like to investigate other Frost Resistance mechanisms. We had initially researched two other mechanisms; rAFP1, originally isolated from Winter Flounder, Pseudopleuronectes americanus, but was stabely expressed in wheat, and DAFP1/4, both proteins were isolated from the Canadian Fire Beetle, Dendroides canadensis, and appear to be synergistically acting. There was a suggestion that these mechanisms may combine to provide more effective frost resistance than the some of their parts. It is possible that future work could generate a plasmid which contained a litany of frost resistance mechanisms. We would also like the expression of these mechanisms to be regulated. We want optimum expression in the parts of the plant that need it most. From our initial research this appears to be the buds and shoots in early spring, especially for fruiting plants like Kiwifruit. Further portions of this project should investigate general plant promoters as well as those that are species specific. We want to reduce the energy from the plant going into these mechanisms, keeping as much of the growth in food production as possible while still providing adequate frost resistance. Fig1. shows the method by which we transformed the plants. Further developments in the efficiency of this method may be valuable. 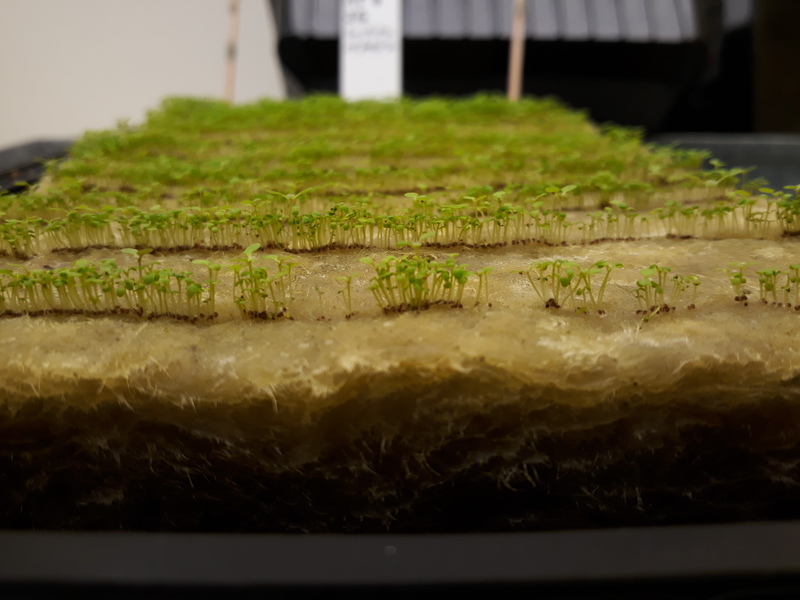 After further testing, we would like to begin to move from the Arabidopsis plant model into commercial crops. This would likely begin with a test in another model plant, such as Tobacco or Medicago truncatula in an attempt to ensure that this gene is beneficial to other plants besides Arabidopsis. If these tests were successful then further development would involve putting the most effective frost resistance mechanism into commercial crops. Though our long term goal is to get these into crops like Kiwifruit or grapes for human consumption, we would likely start with growing commercial cow feed seeds. There are less ethical complications with this and it would allow us to put a crop in the ground early. This would lead to an earlier return on investment and increase the trust investors have in us to deliver on our grand science ideas. While we at SECA NZ are excited by the possibility of growing and selling transgenic crops we respect that for others there are ethical concerns. An important part of this project was reflecting on other possibilities for our research. A potential spinoff project, proposed by members of our team, was to express the protein in a secreted form that could be bottled and used as a spray, that could be applied to a surface to stop frost forming on it. A related alternative to this is for the secreted protein to be incorporated into materials as a method of decreasing their freezing temperature (e.g. cold-packs for injuries). Both ideas use the transgenic product without the consumers eating crops containing the genes. We hope that future work on this project can find potential uses for these genetic mechanisms that we have not considered. Fig2. shows a bed of transformed plants. We imagine a world of transgenic crops. Much more work is left before this can be a reality. An ideal long-term outcome of this project would be to produce genetically modified, frost resistant crop plants following the research and preliminary testing that we have carried out thus far. From what we have achieved this year, we think this is a goal worth striving for. We can’t wait to see where this project heads next. Find out more about our business goals here.